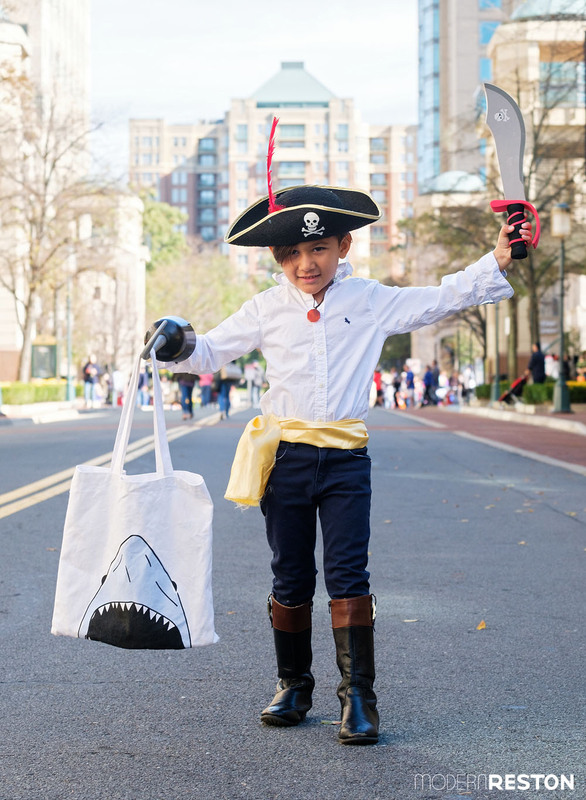 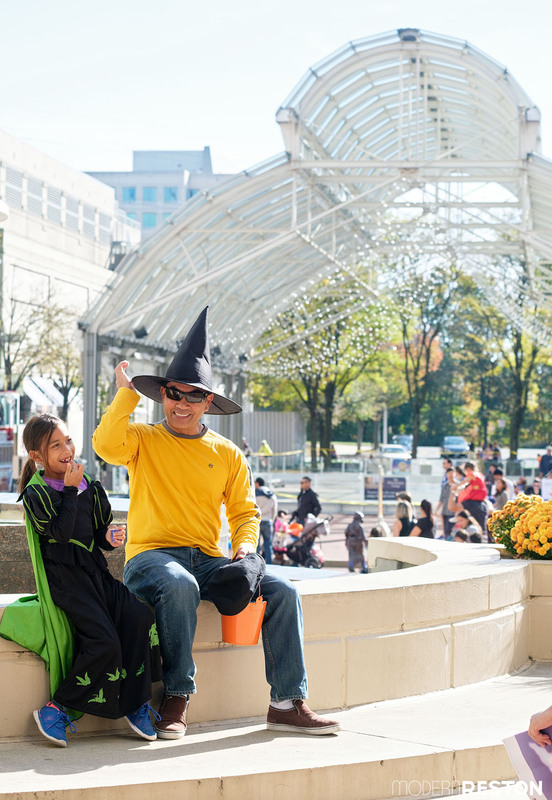 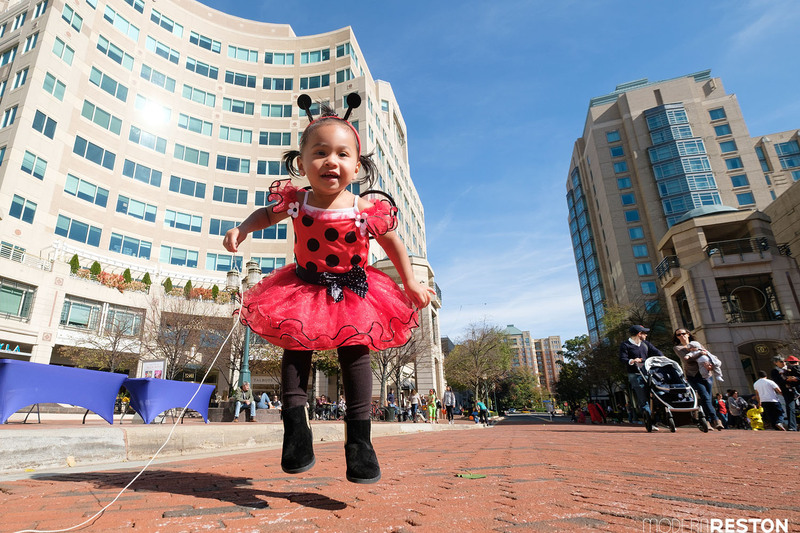 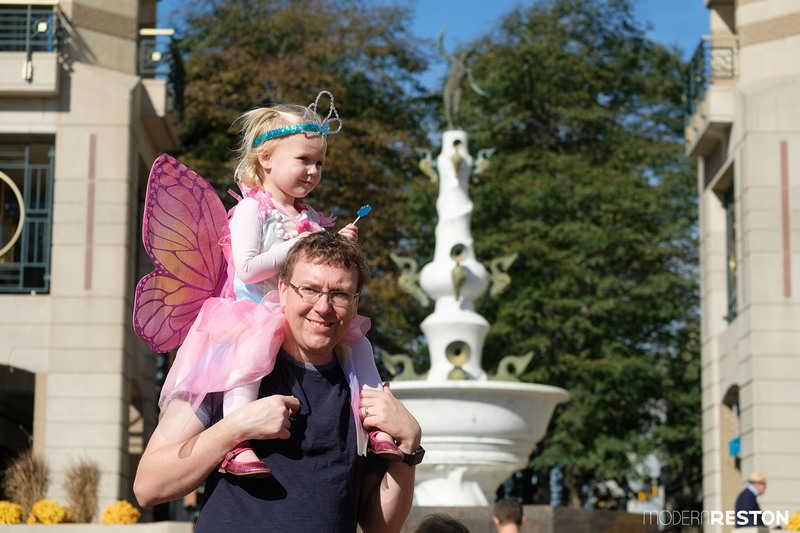 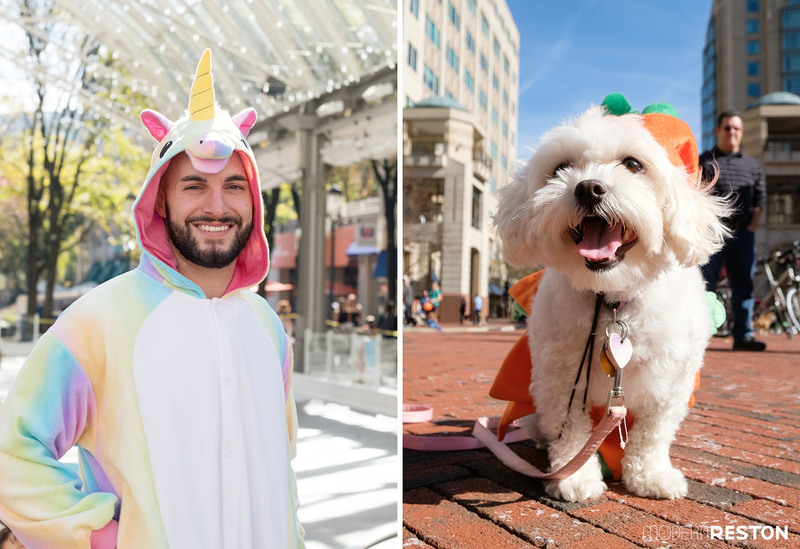 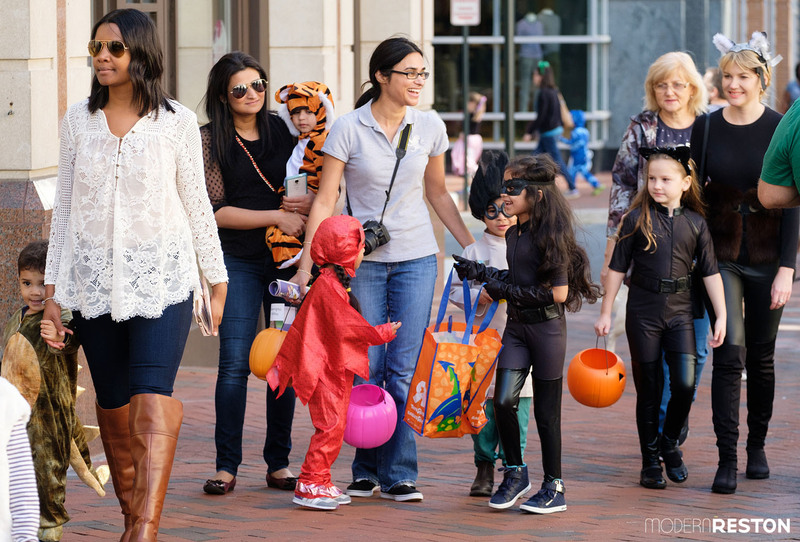 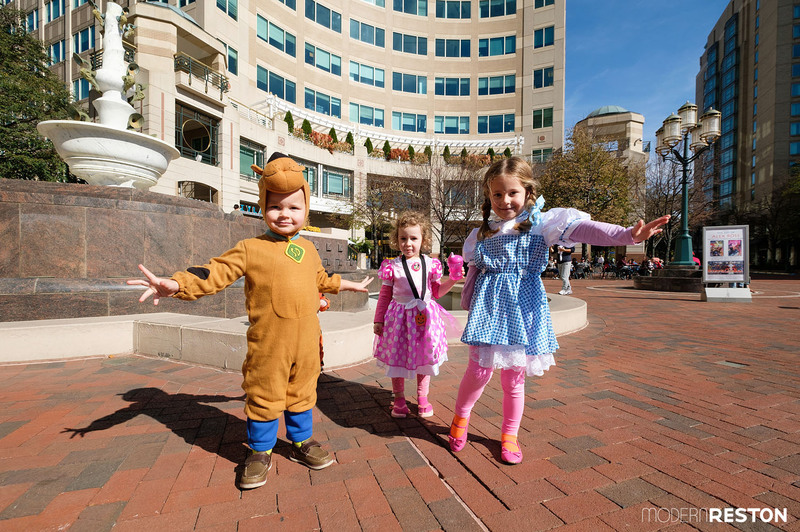 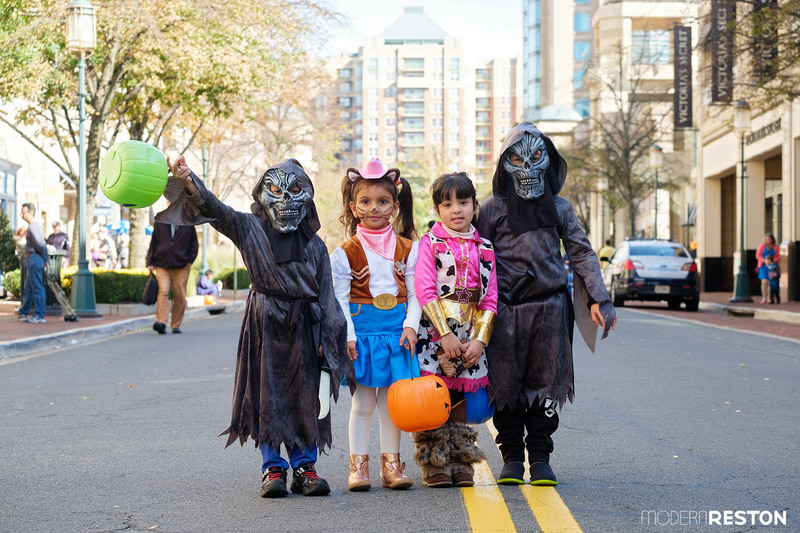 On Saturday, Oct 29, 2016, some of Reston’s cutest came out to Reston Town Center and Lake Anne Plaza in their Halloween finest. 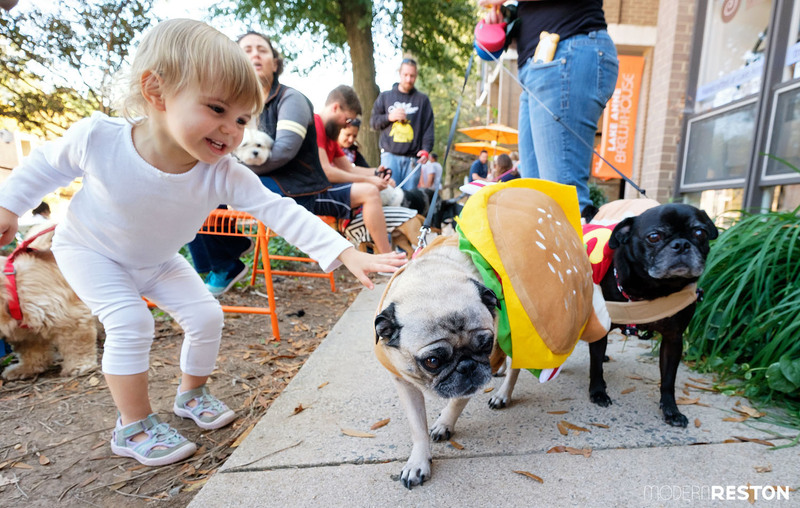 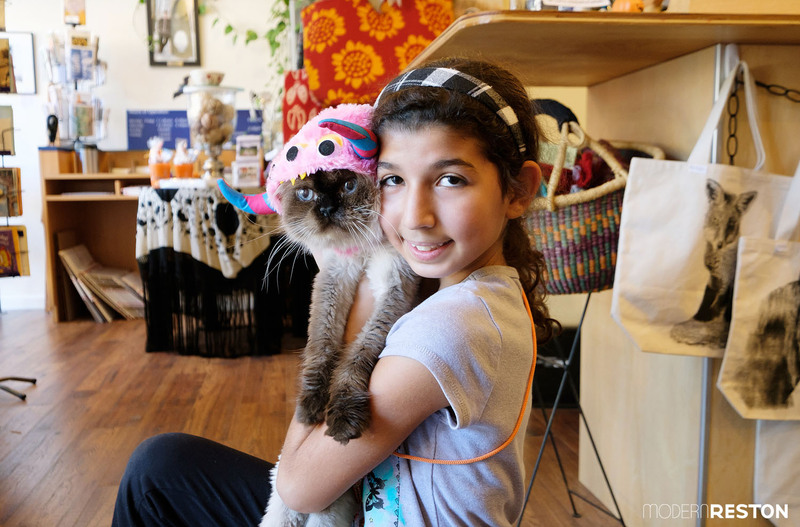 Both communities hosted trick-or-treating for kids and costume contests for pets, as well as music and outdoor fun on a perfectly beautiful fall afternoon. 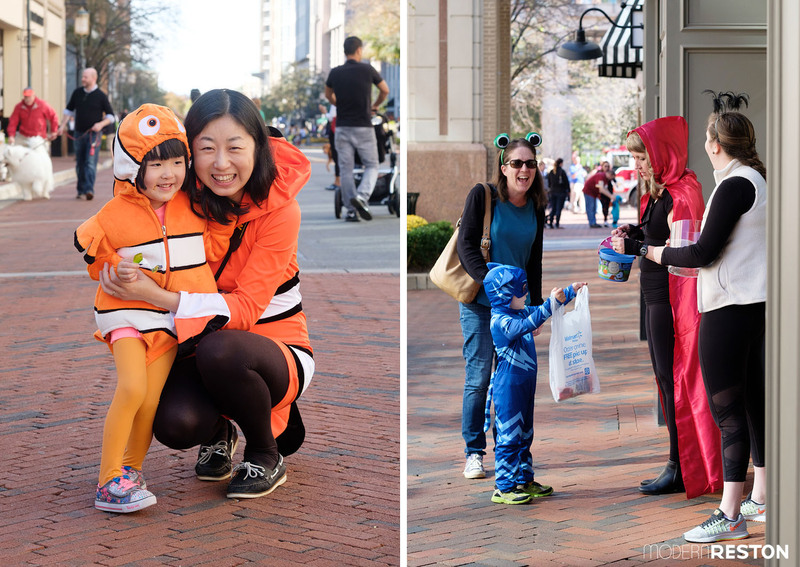 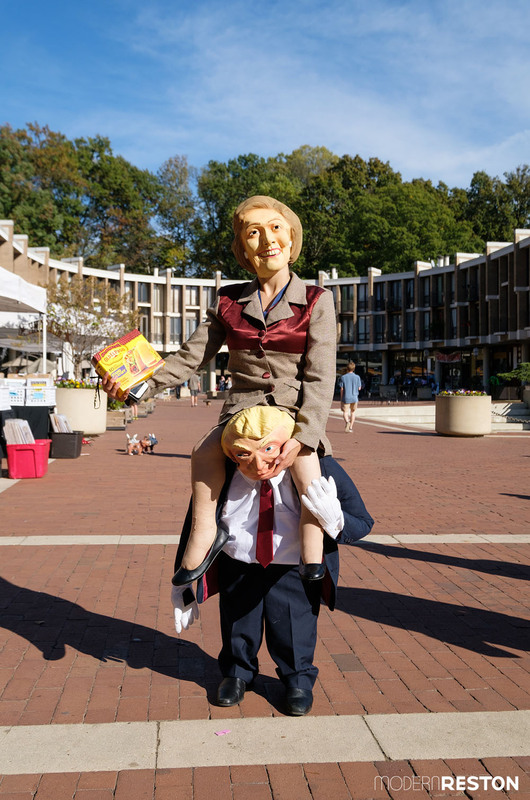 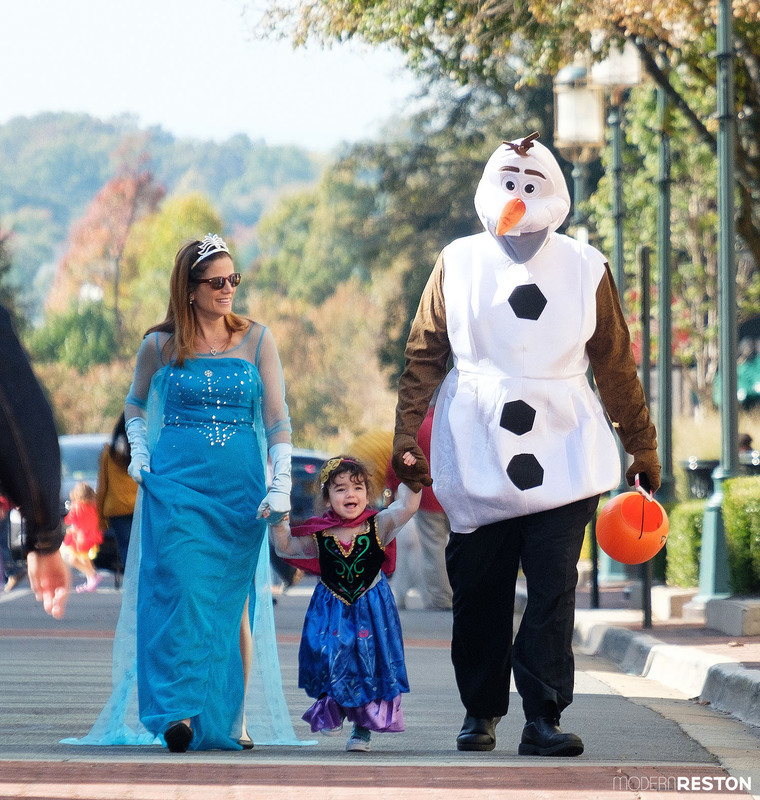 Here are some scenes from Reston Town Center’s trick or treating and Lake Anne Plaza’s Howl-o-ween.